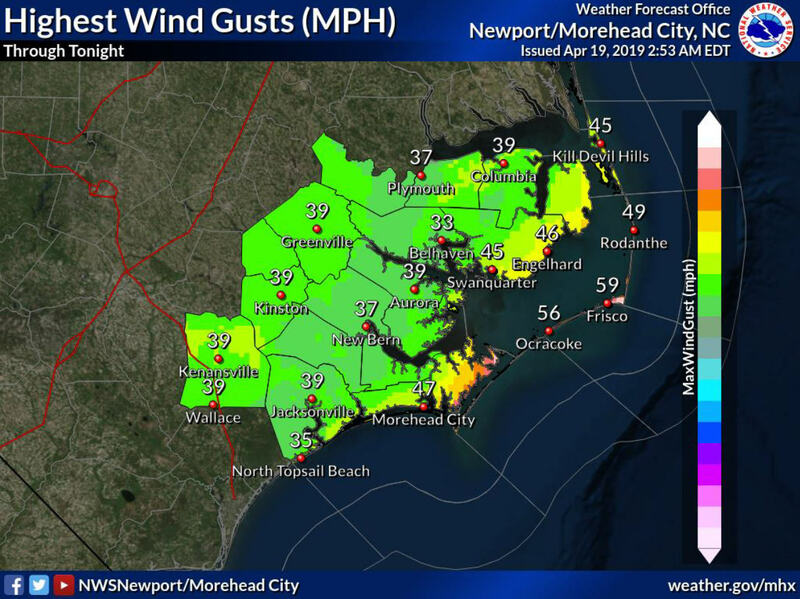 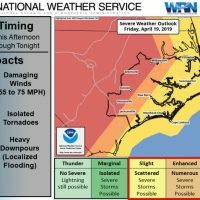 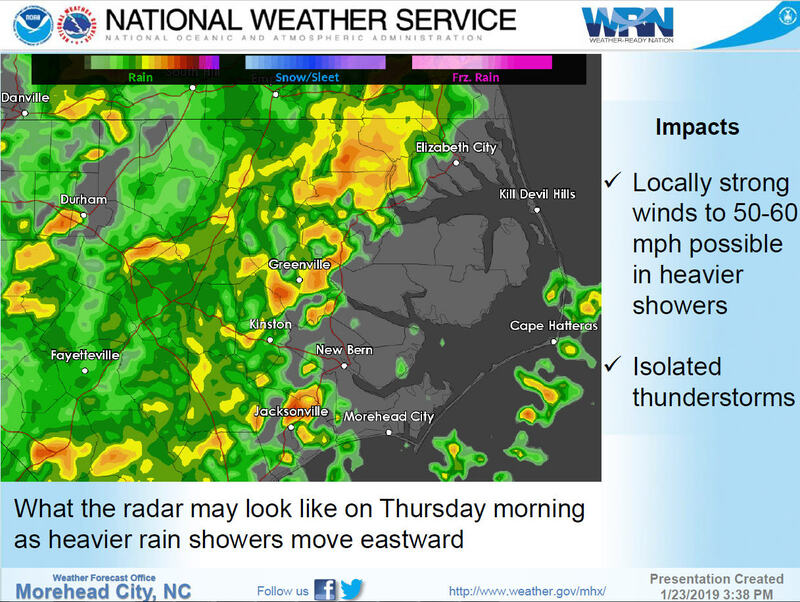 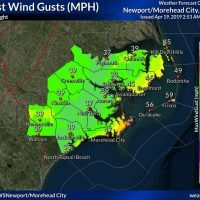 A strong cold front will approach eastern North Carolina late Wednesday night and move through the Outer Banks on Thursday, bringing high winds, rains, high surf, and the potential for coastal flooding, per a Wednesday afternoon briefing from the National Weather Service Newport / Morehead City office. 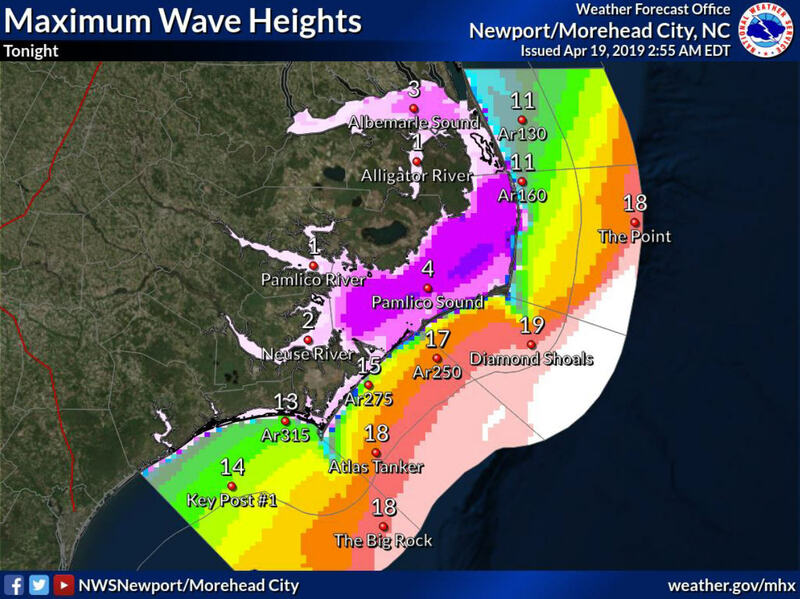 Minor coastal flooding of 1 to 1.5 feet above ground is possible, particularly for the northern Outer Banks, and high surf is expected along the south-facing beaches. 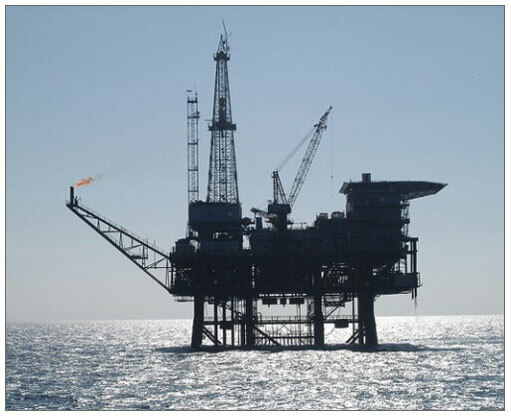 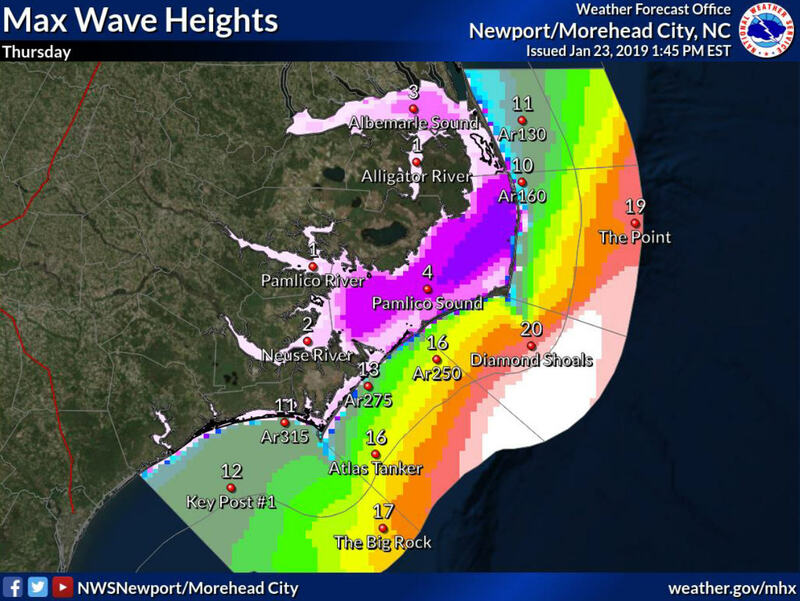 Max wave heights of up to 20 feet are forecast offshore, and heavy rains of 1 to 1.5 inches will be accompanied with strong winds with up to 50-60 mph gusts. 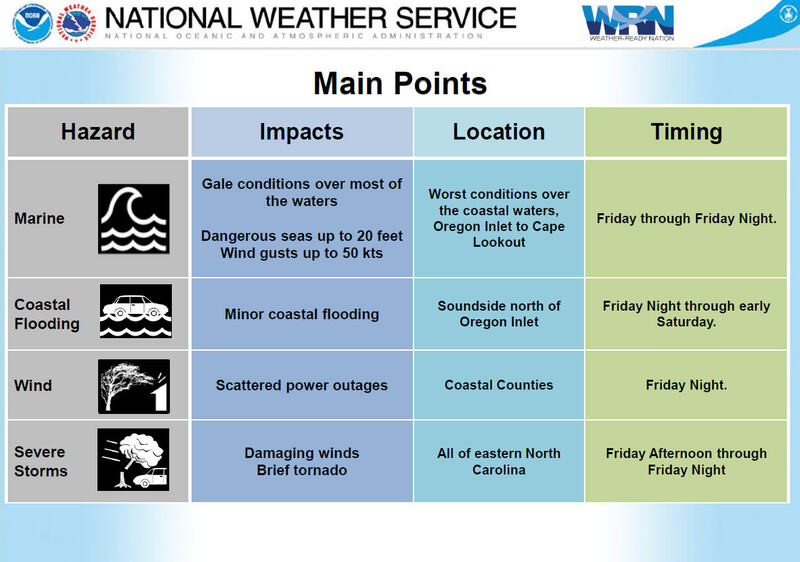 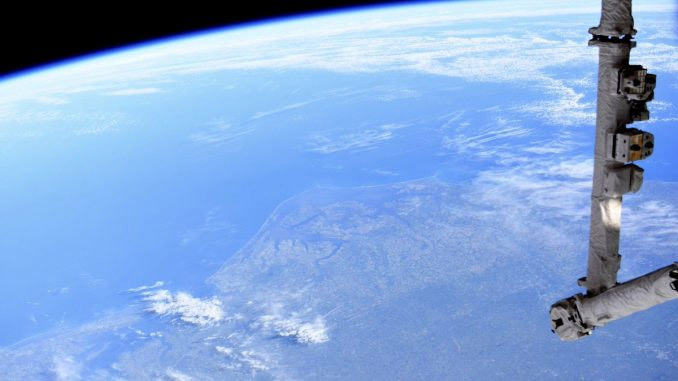 A deterioration in local weather conditions will begin on Wednesday night, with the period of greatest impact occurring on Thursday. 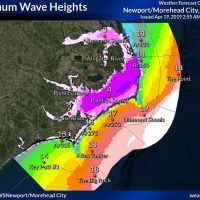 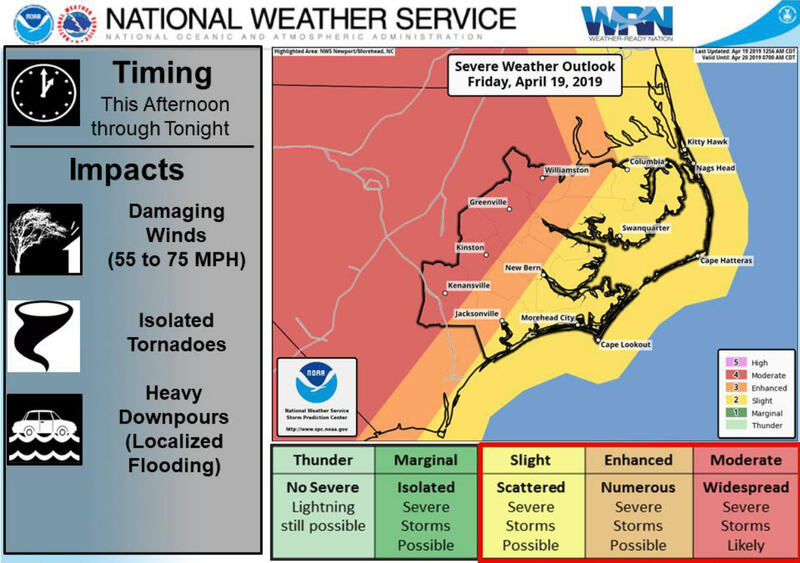 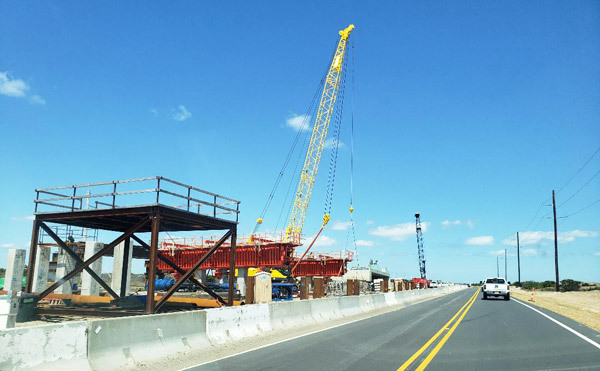 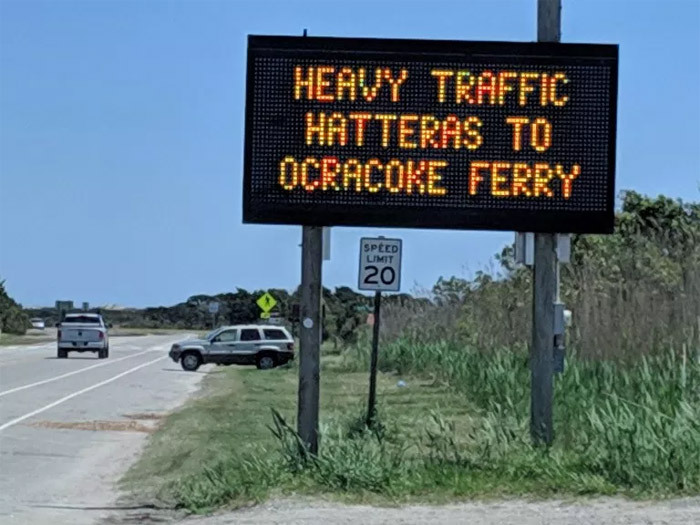 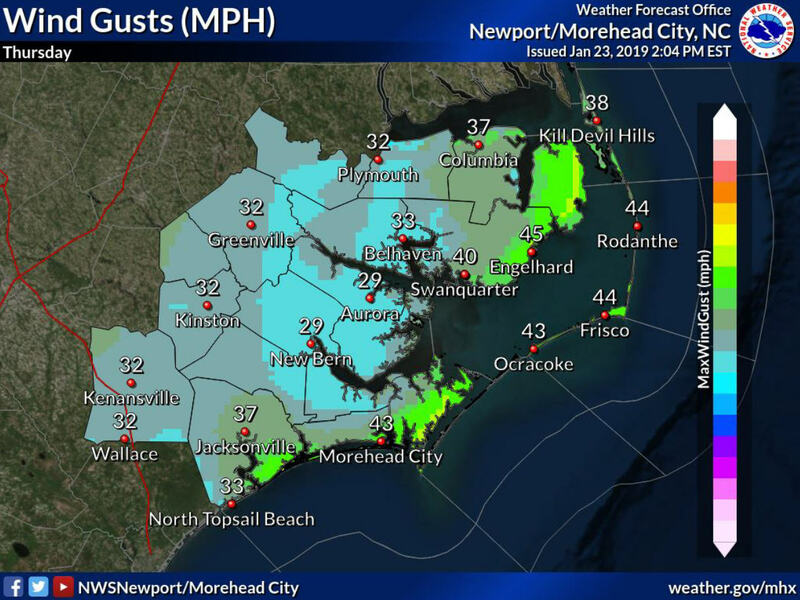 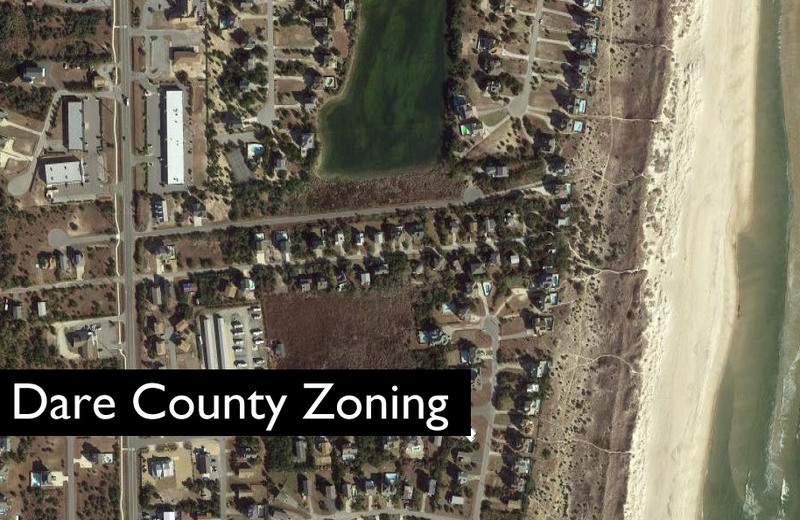 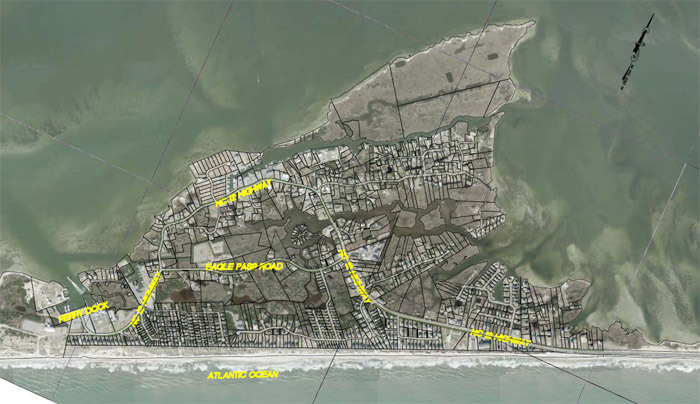 With possible beach erosion expected for the southern facing beaches, island residents and visitors are advised to use caution when traveling on N.C. Highway 12 throughout Thursday.